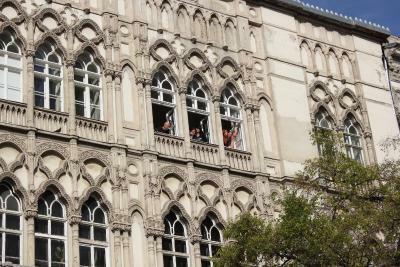 Lock in a great price for Pal's Hostel and Apartments – rated 9 by recent guests! Thank you for staff to recieve our delay luggage from airline. Great! 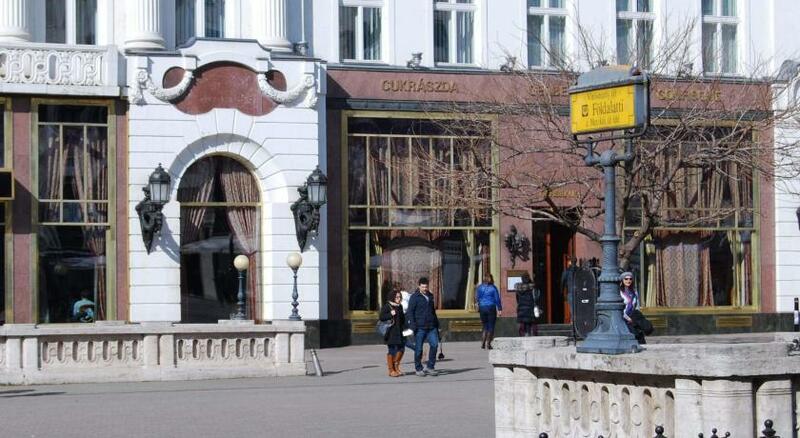 Center of town, great restaurants around. Staff are well trained, great lobby area. Chill. Absolutely the best location in Budapest! A bit worn out furniture, but still a great place to stay. It's my second time there and I would come back again! 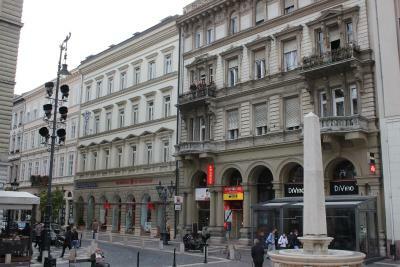 I totally liked the location which is the center of the city. 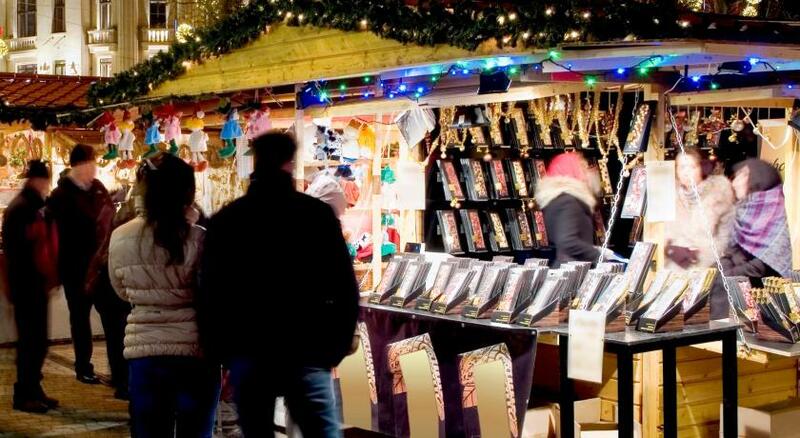 Also, it was a great value for money which I spent later on the Christmas fairs and souvenirs. The rooms are very clean and neat, as well as warm. 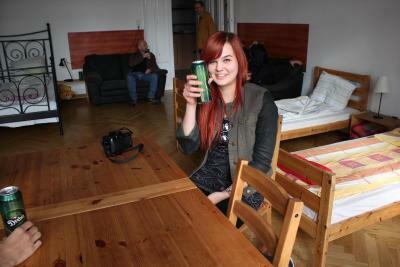 The hostel has coffee/tea in the kitchen for free. The wifi was great too. It also has a room for chilling out and playing fussball. 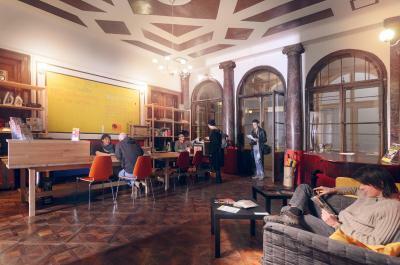 I have stayed at over 100 hostels and this is one of the best ones. Staff was fantastic. Rooms were very nice and clean. 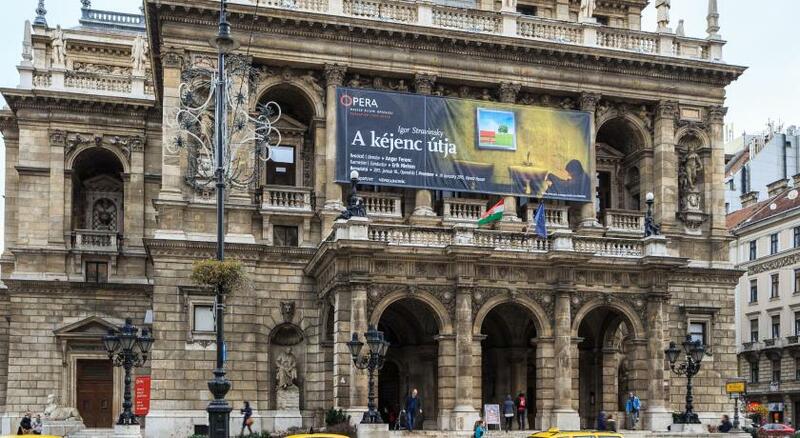 When I come back to Budapest I will stay here again. The location was excellent., couldn't have chosen better..close to everything. It's quite unique and quirky with its illustrated walls and decor. The staff are super helpful and friendly. The rooms were neat and comfortable, bathrooms clean. Overall I had a wonderful time and would definitely come back. 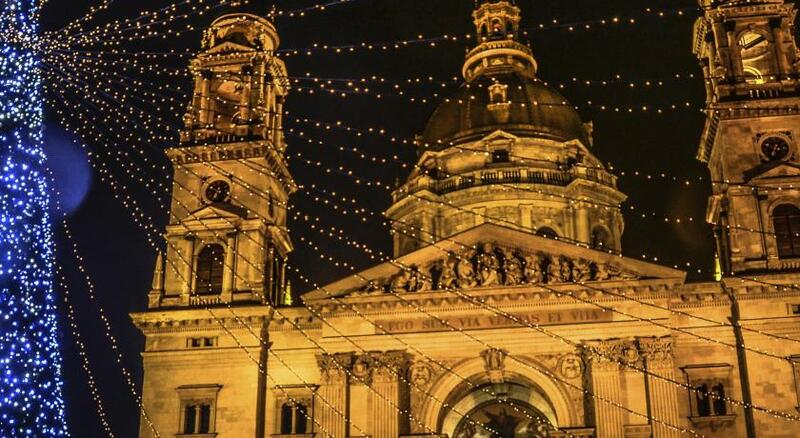 Incredible location, right on the St. Stephen's Basilica plaza. Great staff. Just a great experience. 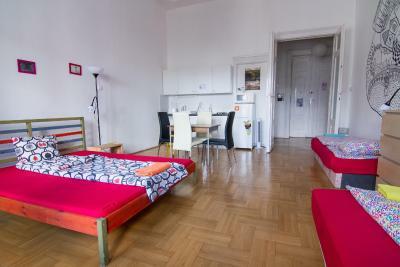 Offering tastefully furnished accommodations units in the very center of Budapest, the pet-friendly Pal's Hostel and Apartments is located right in front of the St. Stephen's Basilica. Free WiFi is available throughout the property. Most of the rooms at Pal's offer views of the city and private bathroom, while some are provided with shared bathroom facilities. The studios and the apartments are fitted with a kitchen or a kitchenette for self-catering. 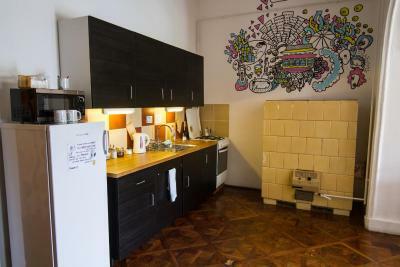 A shared kitchen is also available for all guests, equipped with a toaster, a kettle, a microwave and a refrigerator. Towels and bed linen are provided. Airport shuttle and laundry service can be used for an additional fee. 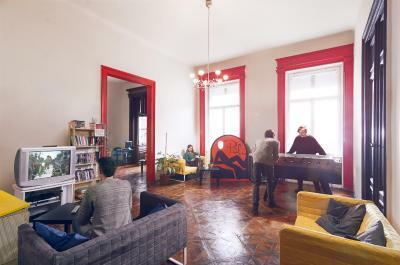 Guests can play board games and table football at Pal's Hostel. 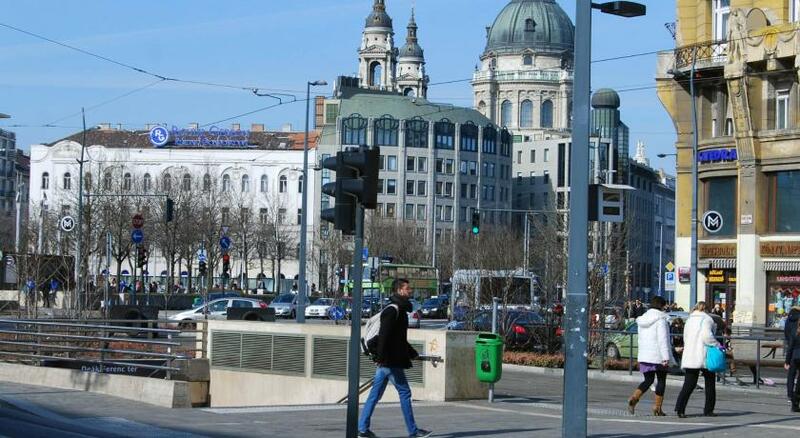 A TV with Hungarian and international channels is provided. 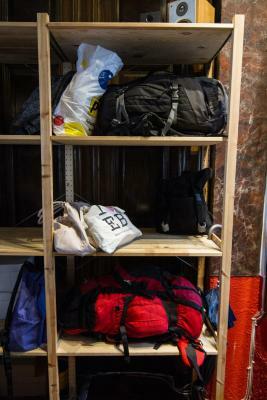 Guests can also store their luggage free of charge at the property. The State Opera House is 1,650 feet from the property. The Budapest Liszt Ferenc Airport is located 11 mi from the property. Airport shuttle is available for a surcharge. When would you like to stay at Pal's Hostel and Apartments? This double room features a private entrance. No city view. This triple room has a kitchenware, dining area and microwave. This family room features a microwave, dining area and private entrance. This apartment has a private entrance, microwave and dining area. This single room features a private entrance. No city view. This apartment has a kitchenette, seating area and kitchenware. This apartment has a kitchenware, kitchenette and electric kettle. 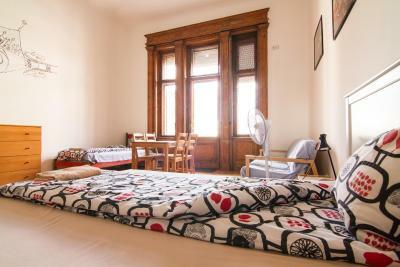 This quadruple room features a kitchenware, dining area and toaster. 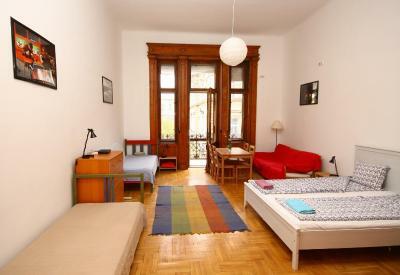 This apartment features two double beds and a sofa, microwave and dining area. Bathroom and toilet are in separate rooms. There is a fully equipped kitchen. Metro is 1 minute away. This apartment is 5 minutes' walk from the reception. Please also note that the apartment is very close to the clubbing area so the neighborhood can be noisy at night. This quadruple room features a private entrance and views of the street. Bathroom facilities are shared. 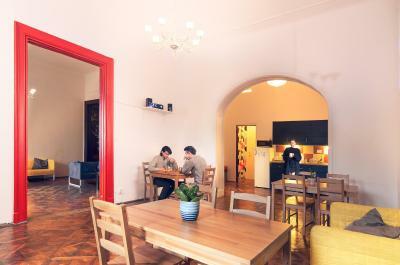 This apartment has a dining area, air conditioning and a fully equipped kitchen with a microwave. Guests can make use of 2 bathrooms. 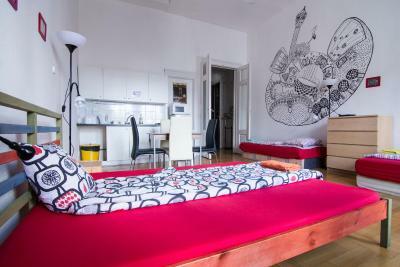 This apartment features a balcony, a fully equipped kitchen, electric kettle and seating area, as well as 2 bathrooms. 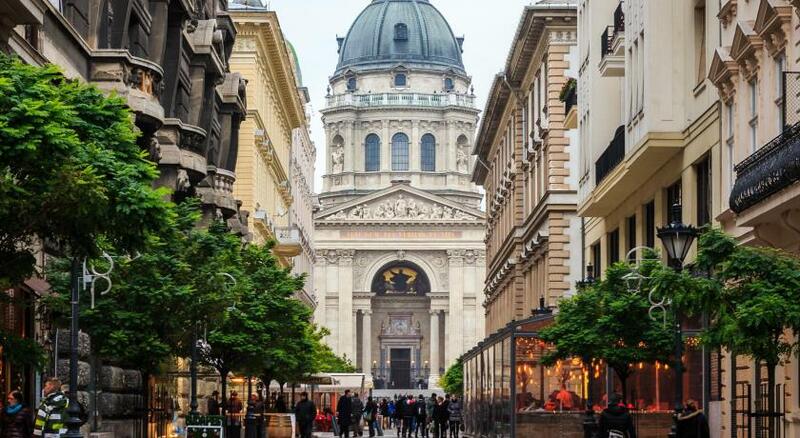 Area Info – This neighborhood is a great choice for travelers interested in food, culture and history – Check location Excellent location – show map Guests loved walking around the neighborhood! House Rules Pal's Hostel and Apartments takes special requests – add in the next step! Pal&#39;s Hostel and Apartments accepts these cards and reserves the right to temporarily hold an amount prior to arrival. Pal's Hostel and Apartments accepts these cards and reserves the right to temporarily hold an amount prior to arrival. Please inform Pal's Hostel and Apartments of your expected arrival time in advance. You can use the Special Requests box when booking, or contact the property directly using the contact details in your confirmation. We never had a full working shower. When draining the bath the bathroom flooded where the water back logged. I’ve also been charged more on my bank card with no notifications as of why. However the stay was pleasant. Staff wasn’t noticeably obvious. The ones who’s showed us to our rooms was very kind, but some was very short with conversation. Excellent location and excellent staff communication & assistance. Maybe more handtowels could be nice, if you stay a couple of days it would be nice to change handtowels. 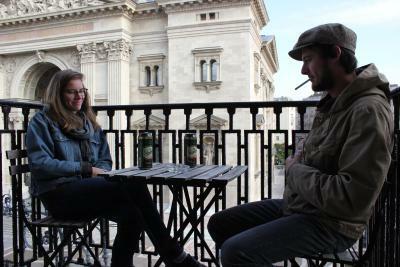 Location was very good, right beside the Basilika. Reseption staff was nice and helpfull. The apartment was beautiful, quiet and clean. Friendliness of staff both via email and in person when we were there. Organisation, we were happy to be offered an airport transfer service for a good price. This was very useful. The apartment was clean, bright and roomy with everything we needed and we had a very comfortable stay. The location was also perfect. Toilet separate from bathroom and right next to a bell tower so can be noisy at times from that and the people outside. 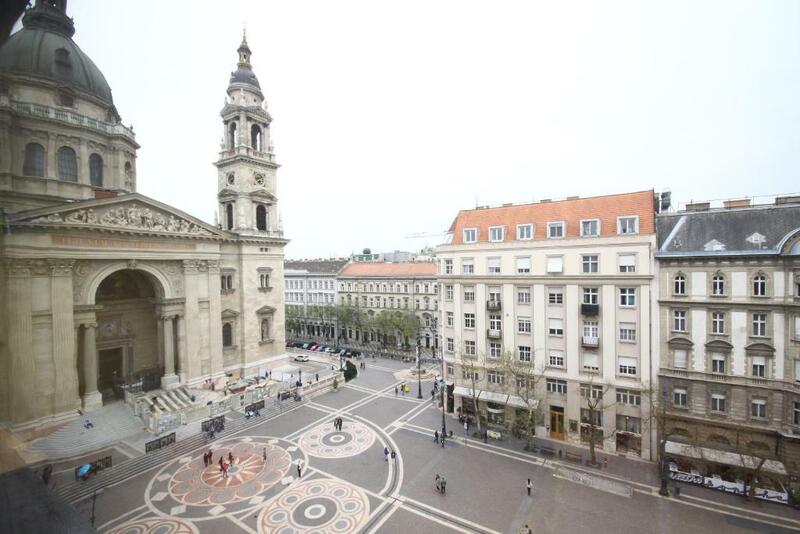 Absolutely amazing location in the centre of Budapest. Staff were so lovely and helpful recommending the best places to visit, eat and party! Really clean apartment with good layout and loads of room for the four of us. this buildind is old and amazing! is in the centre and so quite! so different from other hostels.big room,big bathroom,double windows and private kitchen!!! nice music in reception! all the people who work there very friendly,thank you Diana and Monika!! The bath room hot water service is located is a potentially questionable place next to the over bath shower. Made me very uncomfortable while showering in a small area. 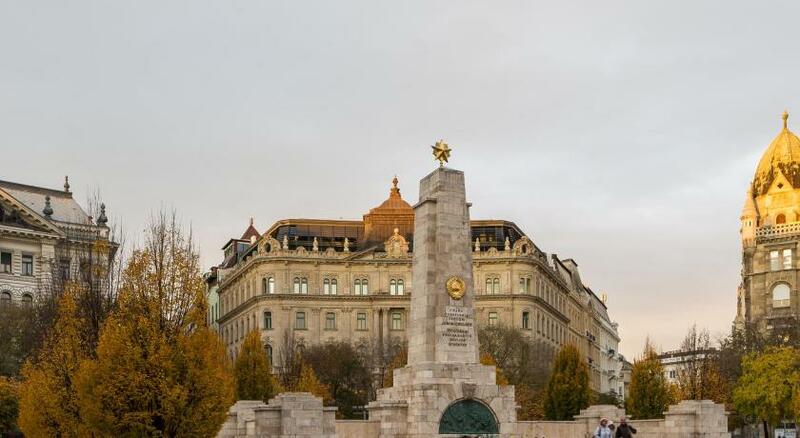 Superb location to everything a person could want out of a city experience especially all the great things Budapest has to offer. Staff friendly and always very helpful. Felt more like a little shared apartment then a hostel. I really like how the staff are very quick to respond to any questions asked via email and once there they were very helpful if we had any questions. The check in/check out was super easy and had booked their airport drop off/pick up service which made it even made it much more easier. Oh and the location, location! 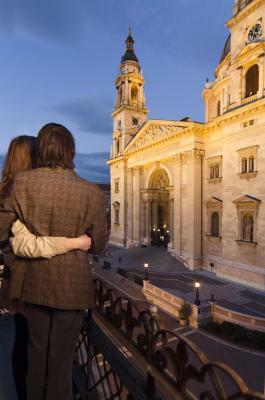 You're right within a few steps from the St. Stephen's Basilica. Such a beautiful basilica! We were a group of 8 ppl, 5 adults and 3 children, and the apartment we stayed in was so big that it could've easily accommodated more. The place was really clean and nice. 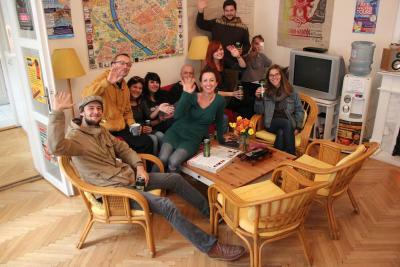 We had such a wonderful experience with Pal's Hostel and Apartments! I would definitely recommend this place to friends and families. Light in my room to dim to pack nicely in the dark morning Stove did not work. Private room needed a chair and a small table to write at. Checking out should have been to drop key in apartment box NOT DRAGI WITH LUGGAGE and extra 200m out of the way.